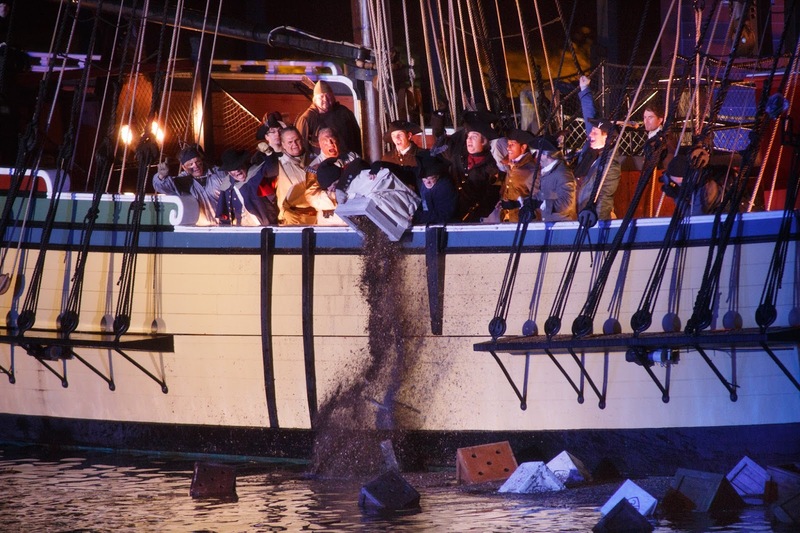 Be part of a time honored Boston tradition and a part of American history by volunteering at the 243rd Anniversary Reenactment of the Boston Tea Party! Helping out gives you a front row seat to all the action on the Fort Point Channel this December 16, 2016. According to the Boston Tea Party Ships & Museum who organizes the event, local residents and businesses make the best volunteers. The museum is seeking costumed and non-customed volunteers to participate. 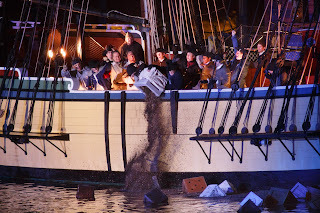 Dress up and be part of the historic atmosphere or be comfortable in 21st century attire and assist in ensuring public safety of Patriots lining the waterfront to bear witness to the destruction of the Crown's tea. Volunteers may also help with general information and seating. Sign up to volunteer. For more details, contact Dan O'Neill.